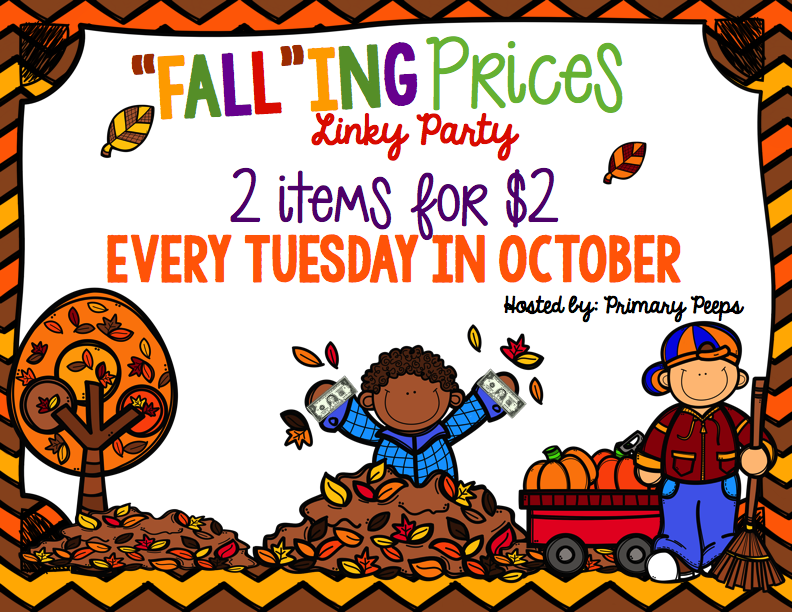 Come join in on the "Fall"ing Prices linky every Tuesday this October hosted by The Primary Peeps! I love being part of this little group and thanks to Laura from A Grace Filled Classroom for setting it all up. Hope you get to join in. 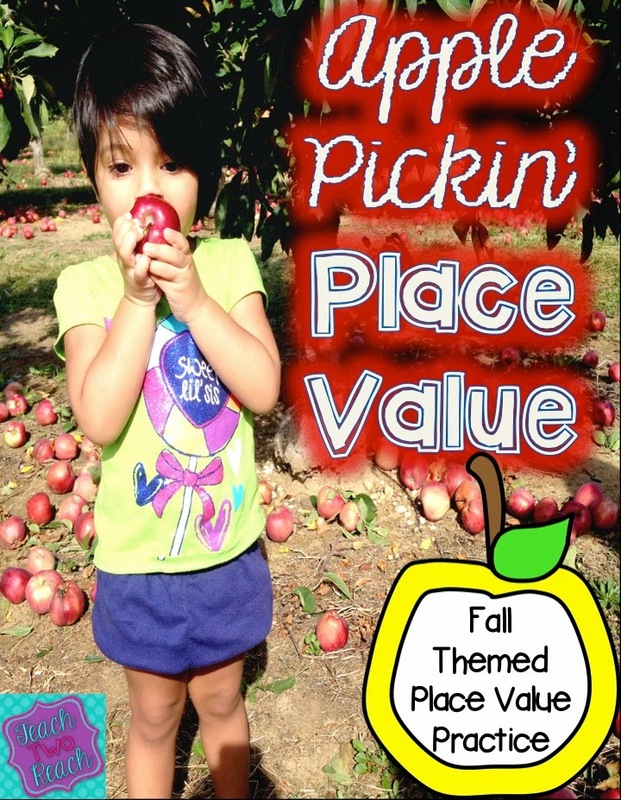 First up is my brand new product...fall themed place value printables. 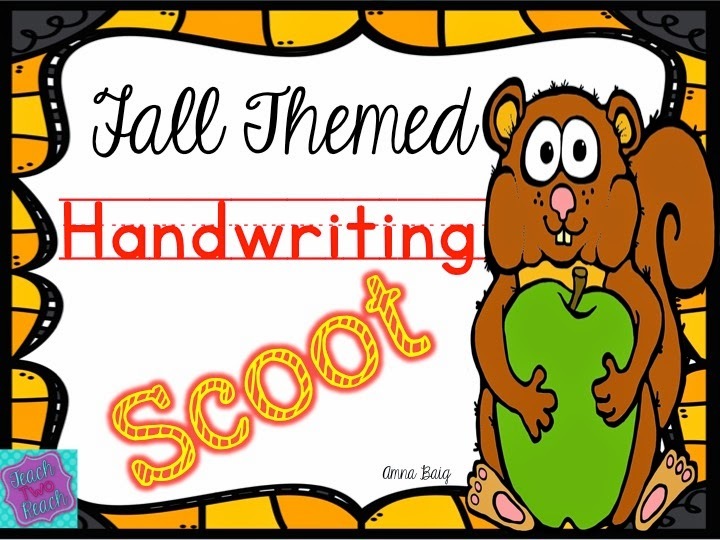 The second product on sale today is my Fall Themed Handwriting Scoot. A lot of teachers are using Scoot in their classrooms now a days. 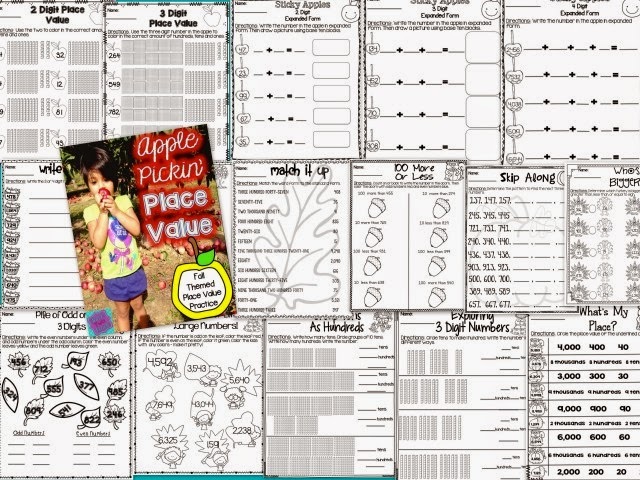 I made a handwriting version - so that students can practice proper handwriting format. I make it a friendly competition too for the neatest handwriting, to give more incentive to the game. 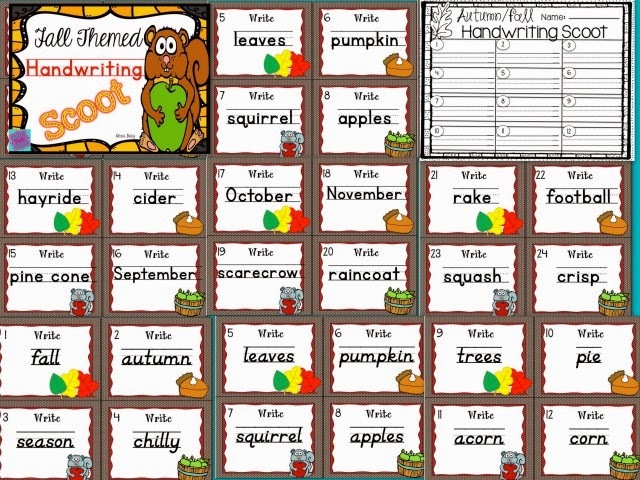 Students go around writing the word on the card as neat as possible on the recording sheet. Oh, and I've included Zaner Bloser and D'nealian styles. 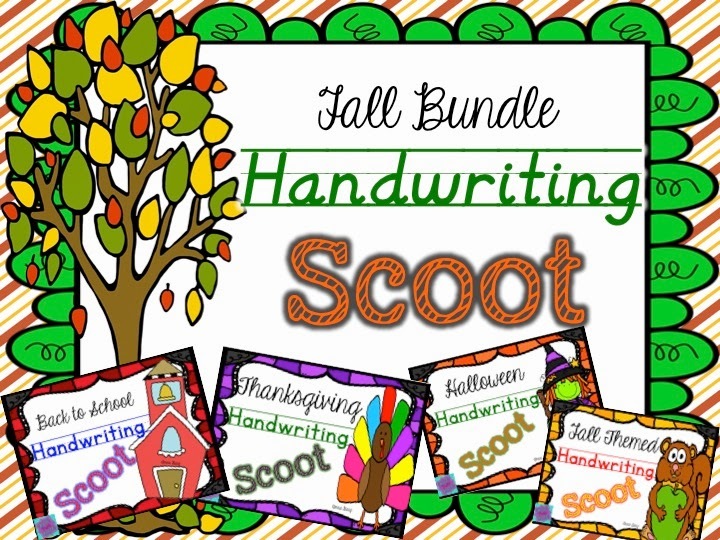 I have this product bundled in my Fall Handwriting Scoot Bundle which gives you a steep discount if you buy all four Scoots. Oh my goodness! Best idea ever! I have some kiddos who can definitely use some handwriting practice. I can't tell an M from an A. Seriously! Glad I found you! 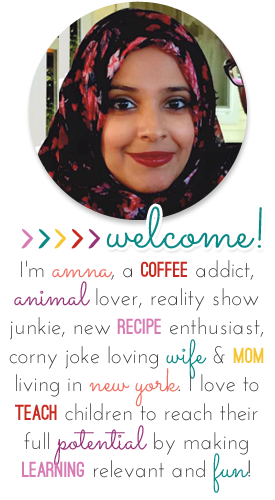 I am a new follower! 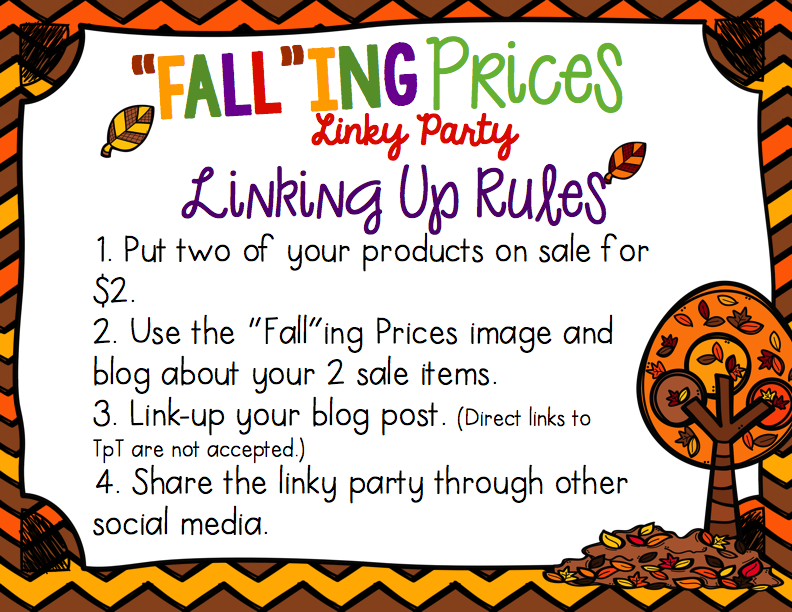 haha I hope that you check it out and see if it interests you! Seriously, handwriting is soo tough to teach once kids have a "set way." I am so glad you dropped by! The served mass produced filet, which was good because it was not served medium well as seems to occur often at large events, but it had a charred smoky flavor that didn't seem to fit with such a delicate cut of meat.